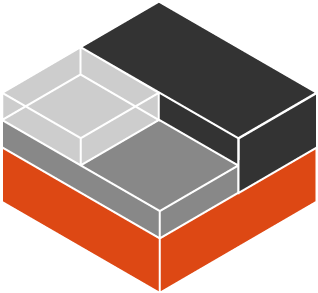 This is the tenth blog post in this series about LXD 2.0. Juju is Canonical’s service modeling and deployment tool. It supports a very wide range of cloud providers to make it easy for you to deploy any service you want on any cloud you want. 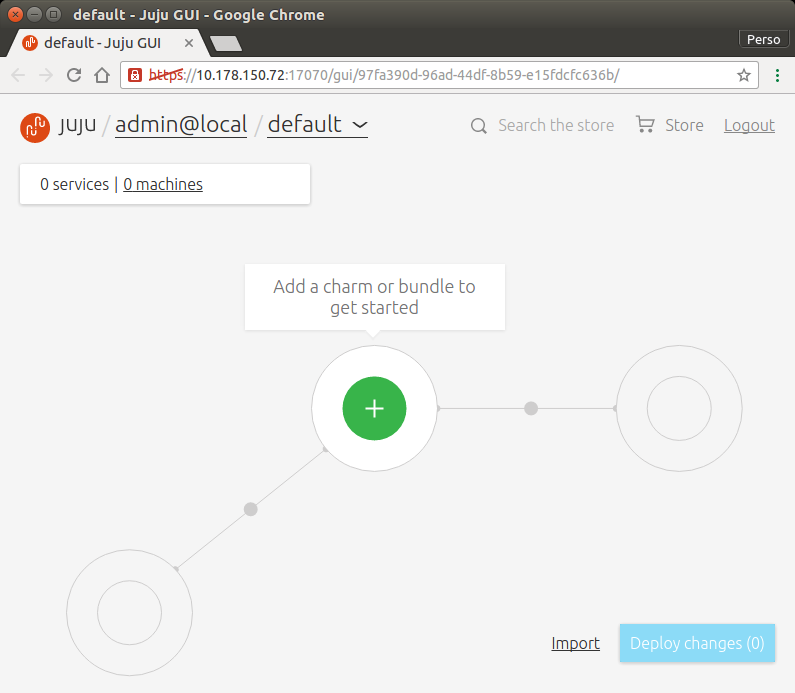 On top of that, Juju 2.0 also includes support for LXD, both for local deployments, ideal for development and as a way to co-locate services on a cloud instance or physical machine. This post will focus on the local use case, going through the experience of a LXD user without any pre-existing Juju experience. This post assumes that you already have LXD 2.0 installed and configured (see previous posts) and that you’re running it on Ubuntu 16.04 LTS. Need to get 39.7 MB of archives. After this operation, 269 MB of additional disk space will be used. Once that’s done, we can bootstrap a new “controller” using LXD. This means that Juju will not modify anything on your host, it will instead install its management service inside a LXD container. Bootstrap complete, local.test now available. Opening the Juju GUI in your browser. Though I prefer the command line so that’s what I’ll be using next. So lets start with something very trivial, just deploy a service that uses a single Juju unit in a single container. Added charm "cs:trusty/minecraft-3" to the model. Deploying charm "cs:trusty/minecraft-3" with the charm series "trusty". Here we can see it’s currently busy installing java in the LXD container it just created. At which point you can fire up your minecraft client, point it at 10.178.150.74 on port 25565 and play with your all new minecraft server! Wait a few seconds and everything will be gone. Juju’s main focus is on modeling complex services and deploying them in a scallable way. To better show that, lets deploy a Juju “bundle”. This bundle is a basic web service, made of a website, an API endpoint, a database, a static web server and a reverse proxy. So that’s going to expand to 4, inter-connected LXD containers. At which point, you can hit the reverse proxy on port 80 with http://10.178.150.214 and you’ll hit the Juju academy web service. WARNING! This command will destroy the "local.test" controller. Juju 2.0’s built-in LXD support makes for a very clean way to test a whole variety of services. There are quite a few pre-made “bundles” for you to deploy in the Juju charm store and even more “charms” that you can use to piece together the architecture you want. Juju with LXD is the perfect solution for easily developing anything from a small web service to a big scale out infrastructure, all on your own machine, without creating a mess on your system!